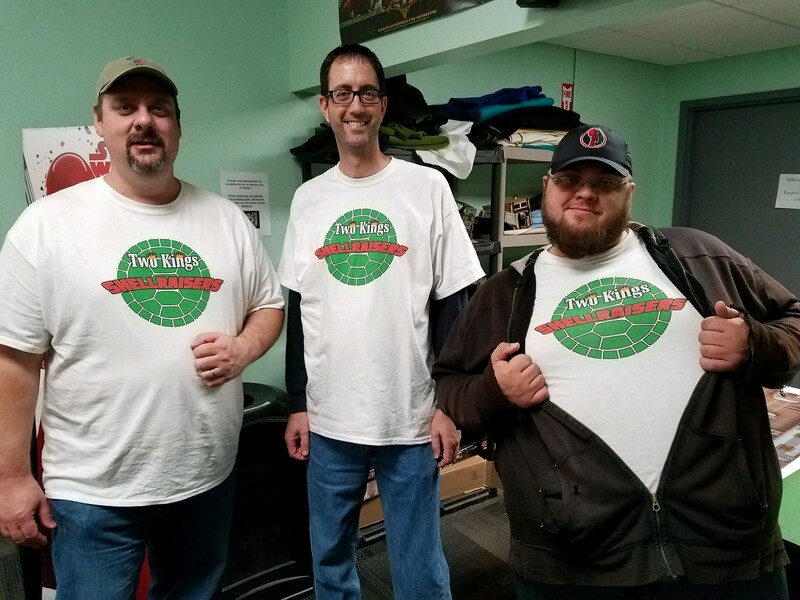 Three members of our own Heroclix Clan (Two King’s Shellraisers) went to one of the first Wizkids Opens of the season. All performed well with Mike and Joe both making Top 8. Joe finished in 6th for the day and Mike finished 8th. This entry was posted in Heroclix, Store News by Joe. Bookmark the permalink.